Want to feel safer on campus? There’s an app for that too. 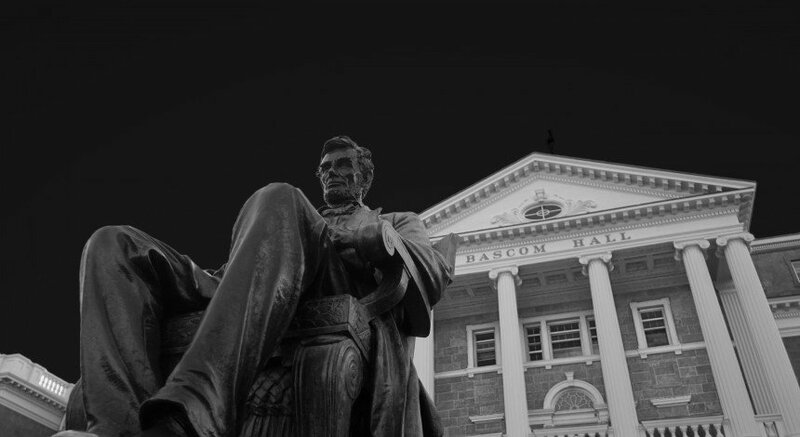 A new smartphone application launched by University of Wisconsin Police Department, WiscGuardian, aims to protect students on campus from potentially dangerous situations. 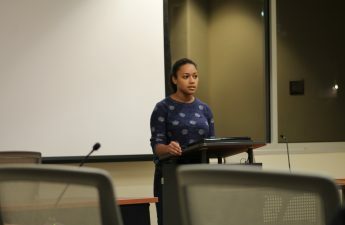 After sharing concerns with the lack student accessibility to safety resources at UW, junior Jake Victor and Associated Students of Madison Shared Governance Chair Deena Whitwam reached out to Brent Plisch, UWPD Detective Lieutenant and the officer spearheading the WiscGuardian Project, according to a statement released by ASM. 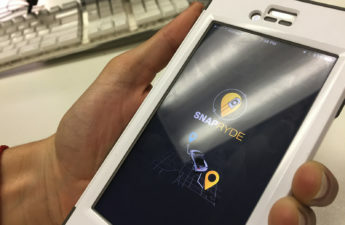 UWPD spokesperson Marc Lovicott, said UWPD partnered with Rave, a mobile safety vendor that helps safety officials to respond and communicate more effectively in case of emergencies, and branded the app. The app will allow for students to send text tips to UWPD, use a safety timer when walking home and build a profile on the app that will allow for UWPD to help in emergencies, according to the statement released, Plisch said. 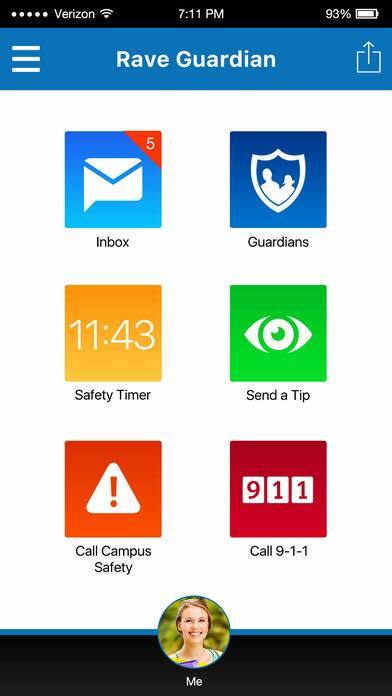 “The app has many features including a direct link to 911, a direct non-emergency link via phone and text to UWPD and a guardian/timer feature allowing students and others to be guardians while moving from location to location,” Plisch said. One other main feature of the app allows students to make emergency calls and send text tips to emergency officials if the students themselves are in trouble or the students see someone or something suspicious, Plisch said. Lovicott said UWPD had been looking to develop a safety app for years. WiscGuardian can be easily downloaded on mobile devices, according to a statement from UWPD. After students invite “guardians,” such as friends and family members, to join them on the app, they can request their guardians to virtually walk them anywhere. To install the app, students must use their UW email, according to the UWPD statement. The app has been approved for UW students to use WiscGuardian in Fall 2017.